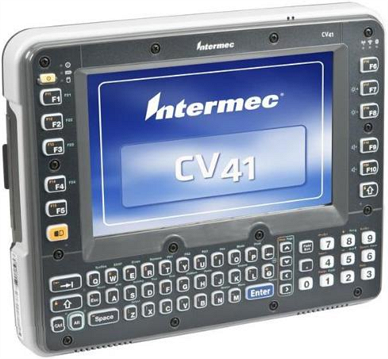 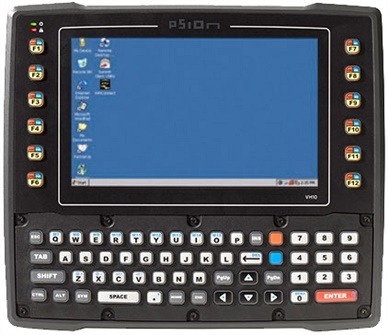 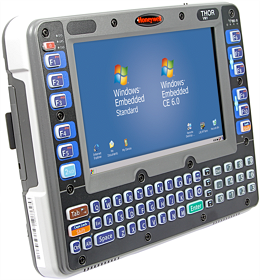 Drop-proof and fully sealed, the Zebra VH10 is a rugged mobile computer built for reliability. 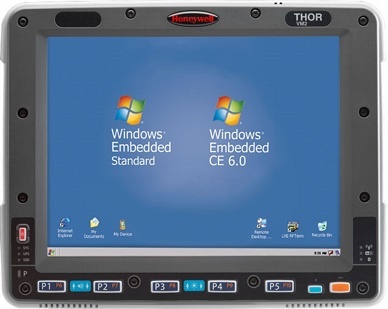 The VH10’s shock and vibration rating actually exceeds military standards, while smart temperature sensors and board and screen heaters ensure true frost and condensation-free operation. 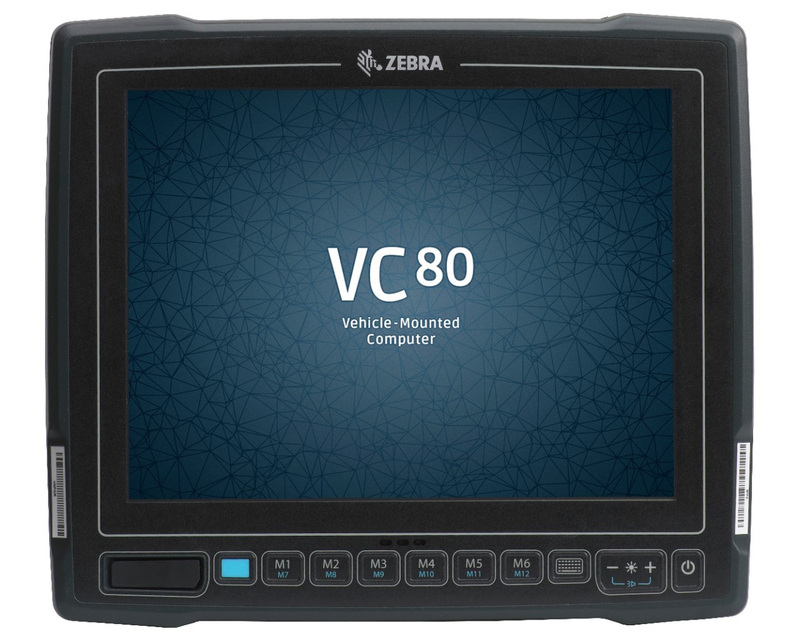 The Zebra VH10 has multiple mounting options including a ten second quick release mount for easy transfer between vehicles, and can fit in virtually any materials handling vehicle. 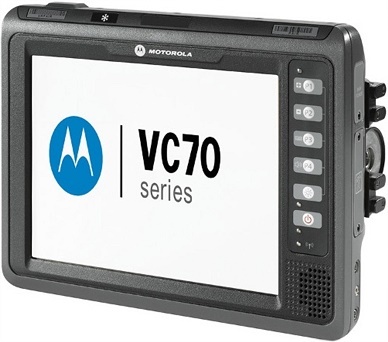 With 802.11a/b/g/n wireless connectivity options and a range of accessories such as barcode scanners and microphones, the Zebra VH10 is easily customisable to your specific business needs. 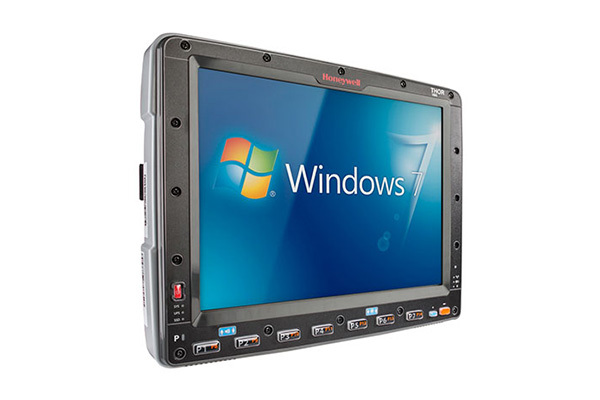 Contact Dematic Real Time Logistics today for a product demonstration and to discuss how vehicle mount computers can benefit your business.